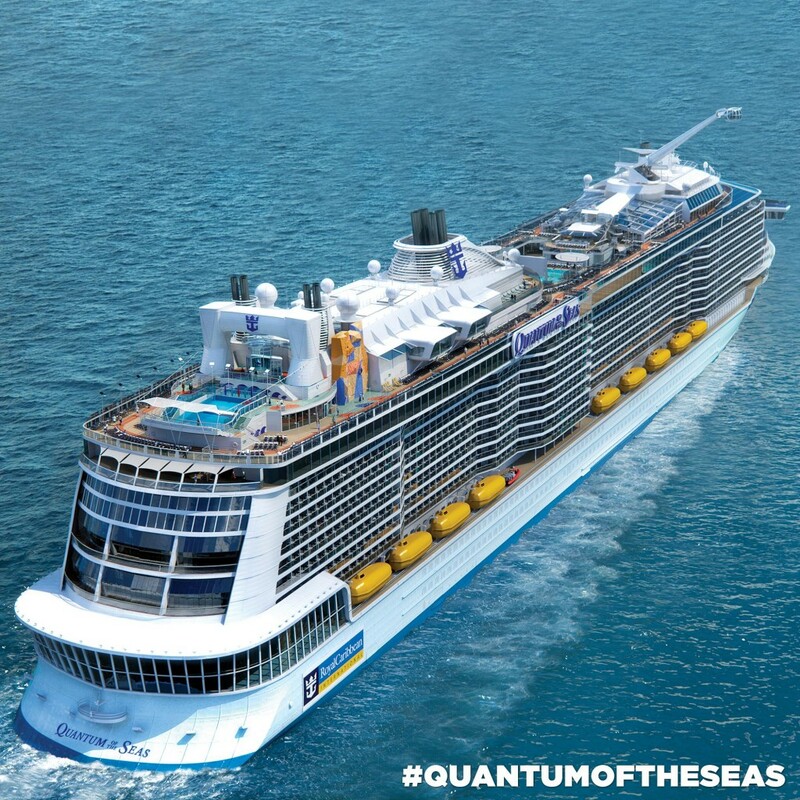 Isobar is proud to be a partner with Royal Caribbean as they celebrate the launch of Quantum of the Seas℠, the most technologically advanced cruise ship in the world! For the past two years an extensive team from Isobar has worked closely with Royal Caribbean to design, build and implement a host of cutting-edge guest experience enhancements like, Dynamic Dining. This exciting new feature reimagines dining at sea, giving guests more options and total flexibility to shape their culinary journey. We congratulate Royal Caribbean on the incredible achievement that is Quantum of the Seas℠ and look forward to continuing to innovate with them as they WOW their guests and lead the cruise industry around the world.